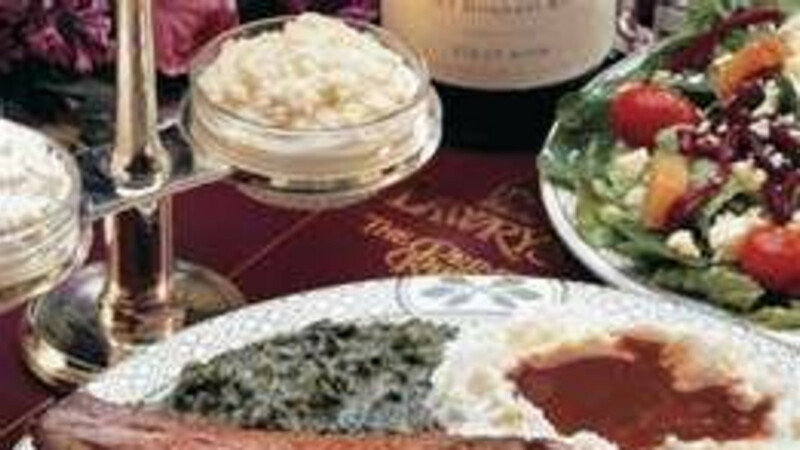 The award-winning prime rib restaurant has won several national restaurant awards including the Wine Spectator Award of Excellence. Number one in Gillette Since 1983. Features aged USDA CHOICE and Cut Steaks, top quality seafood, authentic Italian pastas and Wyoming's Best Wine List. Open For lunch Mon. - Fri. 11 a.m. - 4 p.m. Dinner seven days a week 4 p.m. - 10 p.m.